President Barack Obama's post-White House vacation continues to be plagued by scandal. Just days after Duke basketball star Zion Williamson suffered a freak injury when his shoe exploded on Obama's watch, the former POTUS did something so egregious that even some journalists were compelled to criticize him. Obama's departure from longstanding precedent regarding presidential libraries has even managed to annoy historians and academics, who weren't impressed by his plans to create the "first digital archives for the first digital president." But no one cares what they think! 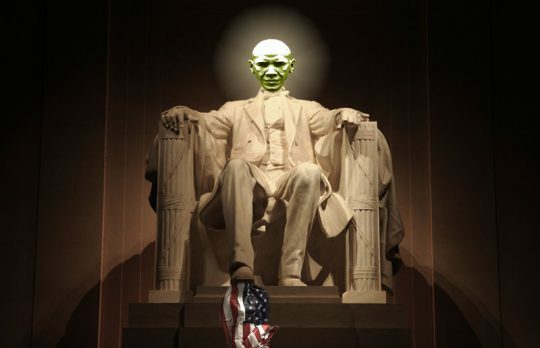 An Obama museum is an intriguing concept. It seems destined to become a mecca for woebegone millennial pilgrims seeking to recapture the magic of the 2008 election, and all the heartwarming memes that came after. Parents will able to bring their children to behold the relics of the Obama era, in lieu of doing something fun. 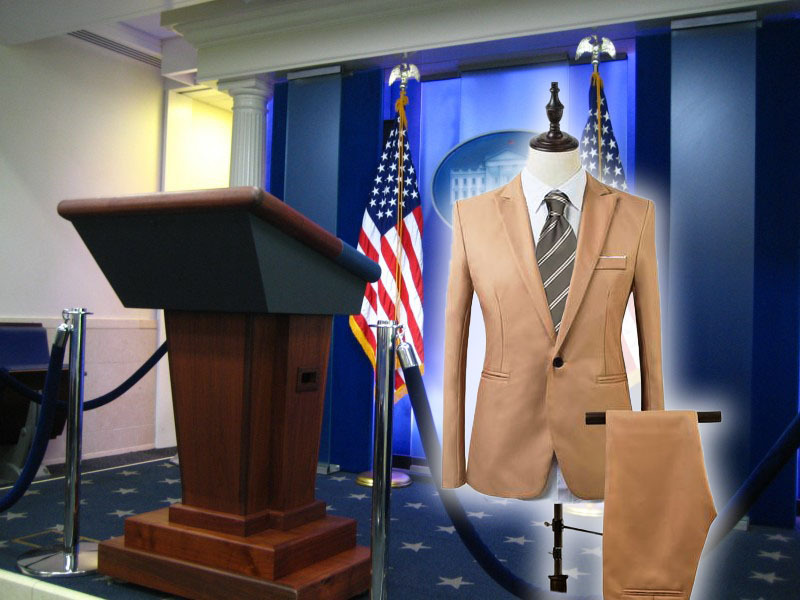 The Tan Suit: Feast your eyes upon the garment that inspired some of the best memes of the Obama presidency. Wow! Oratory Hall: Cherish some of President Obama's most memorable quotes. 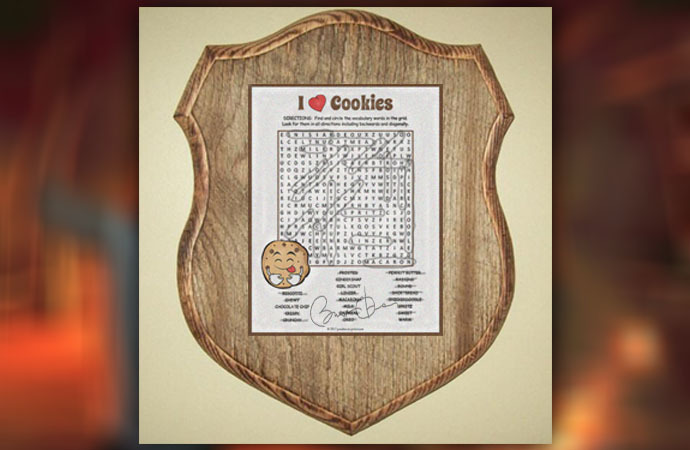 The Archives of the Moral Universe: Enjoy some of Obama's most cherished mementos of his presidency, including the very word-search puzzle that distracted him from ordering an adequate response to the terrorist attack in Benghazi. 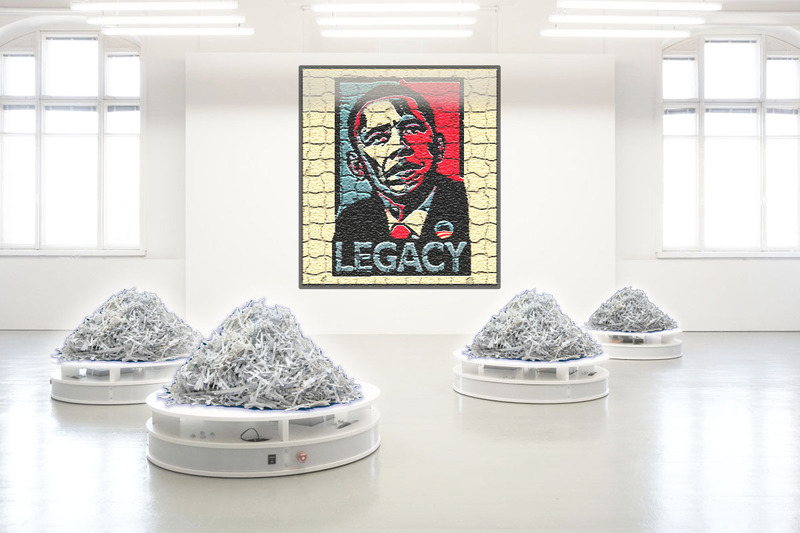 The Legacy Room: Behold the original paper copies of Obama's signature legislative accomplishments, artistically shredded to signify their fate under the Trump administration. 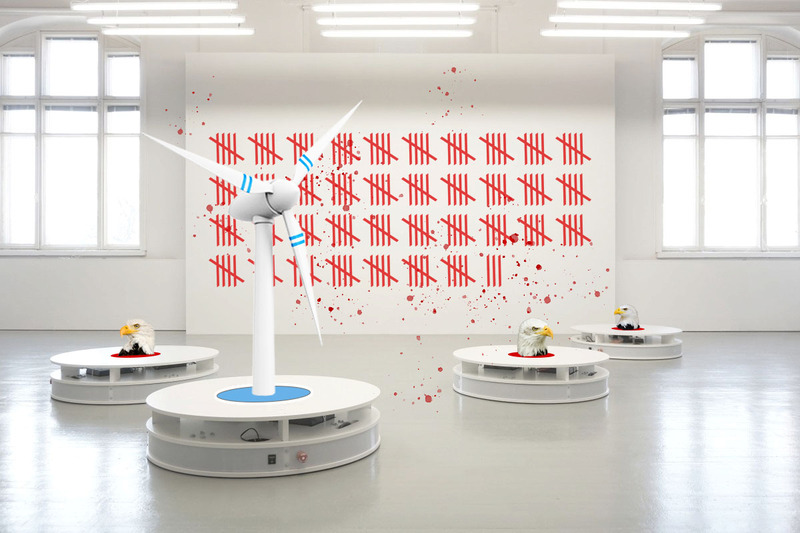 The Blood Shed: Celebrate renewable energy at this tasteful memorial by paying your respects to the innocent bald eagles torn to shreds by Obama's wind turbines. Fun Zone: Obama's bizarre inability to throw a baseball has been thoroughly analyzed, most notably by the Washington Free Beacon. This interactive exhibit lets patrons test their arms against the former commander in chief's. 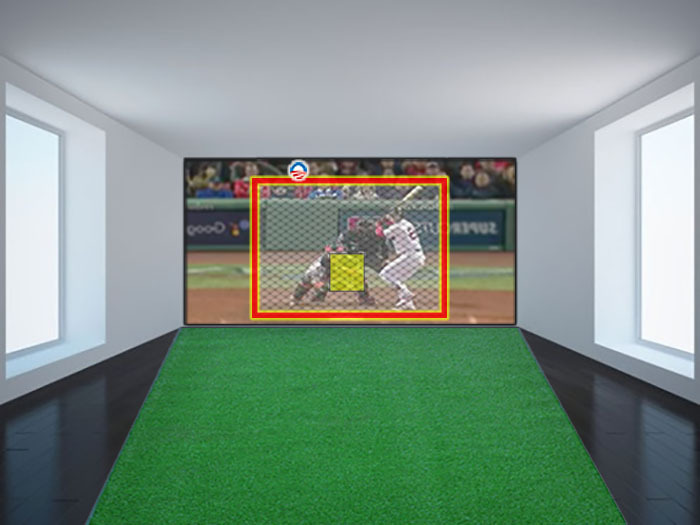 Visitors who successfully hit the "Obama Strike Zone" (approx. 8 ft. by 10 ft.) will win an autographed copy of the president's third memoir. 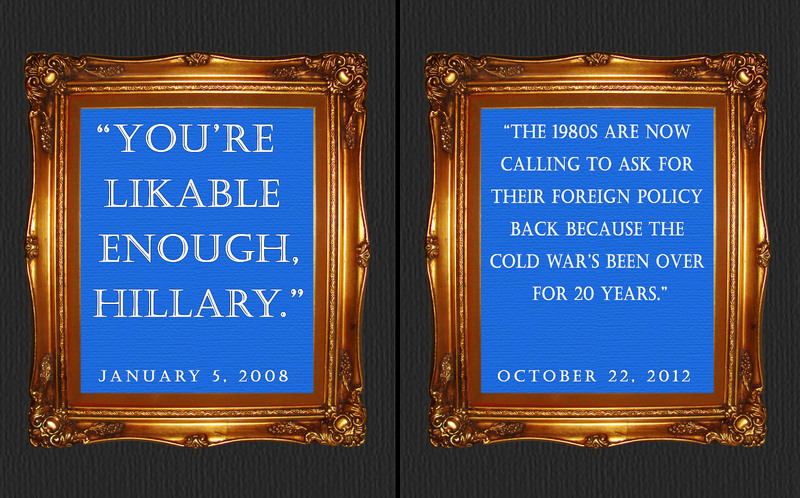 This entry was posted in Politics and tagged Barack Obama, Benghazi, Parody, Satire. Bookmark the permalink.